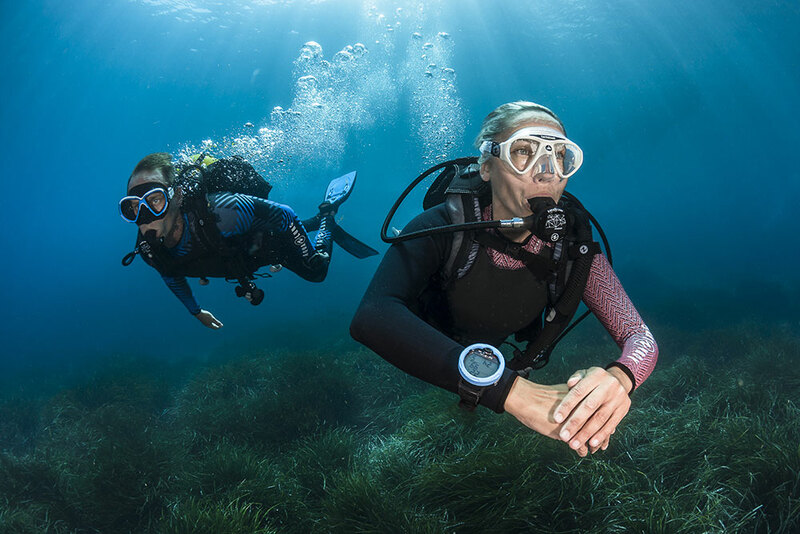 The Padi Open Water Referral Dive system is designed to give students the option of completing the training in another location. Students will normally have completed their academics and pool. However, in our heated indoor pool we will be glad to help finish or refresh prior to the referral dives. In North East Florida our training sites are clear springs that maintain a temperature of 72 degrees year around. The controlled environment of these sites allows divers to get comfortable slowly and easily. Padi Referral Training dives normally take two 8-hour days. Referral Dives with Sea Hunt Scuba are all Private. Students choose the days to meet their schedule. Private Referral Dives $600 for first diver and $300 for each additional diver. Four or more Students cost is $300 pp.